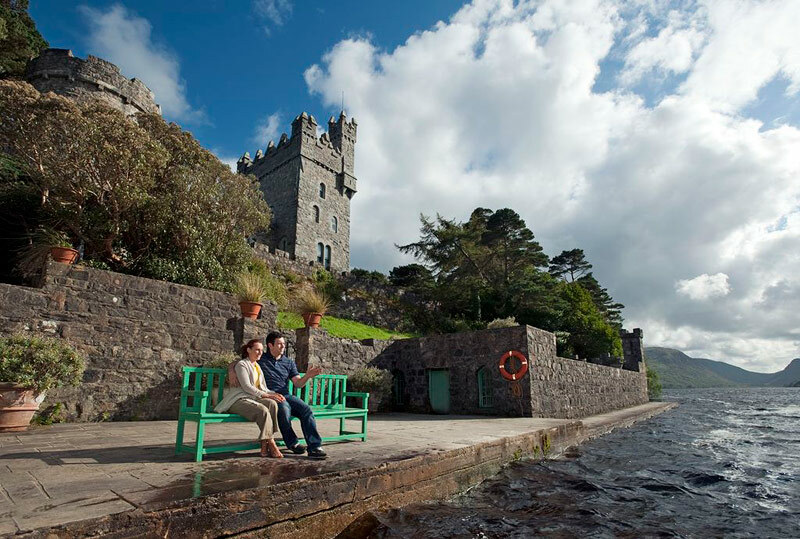 A particular speciality of Classic Ireland Guided Tours is the design of bespoke private tours for the individual needs of a visitor to Ireland. We will prepare an itinerary specifically to suit your needs. We will bring you to any location or attraction within the island of Ireland. We will collect and return you to whatever airport(s) you choose to enter and leave this country. We can accommodate as many visitors you choose to travel with you as part of your group. If you are a solo traveller’s or if you are travelling with any group size up to a maximum of 50 persons, we can accommodate you. We can provide whatever transport is needed for your group, from a luxury car to a large bus. Whatever vehicle is required will be fully licensed and insured for public hire use in Ireland. We can give you advice as regards accomodation or places of interest to visit. We will help you if this is your first visit to Ireland, and we will give you advice on what you should see, where should you go and where you should base yourself. We can assist you in tracing any family roots you may have in Ireland. If you are considering a visit to Ireland on your own or with a group of family and/or friends, send us an email at classicirelandguidedtours@gmail.com. 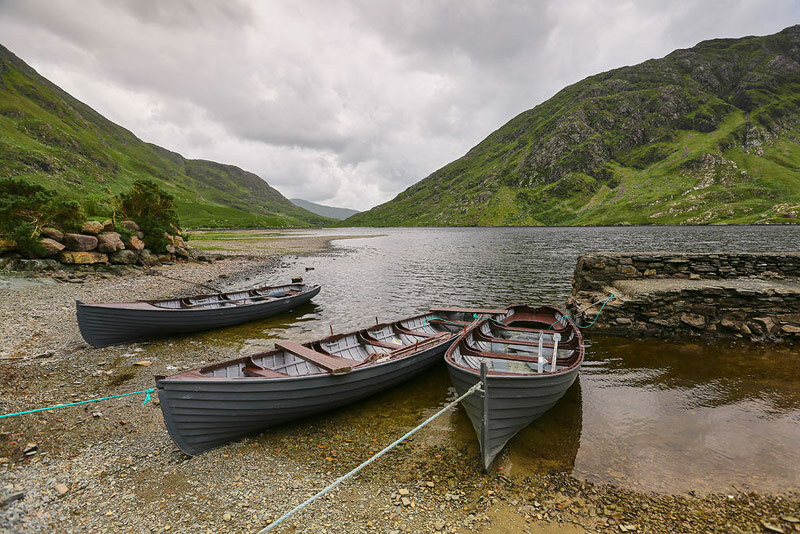 We will take it from there, and construct a private tour that suits your needs, gives you what you want and make it a memorable holiday in Ireland for you and whoever may travel with you. Contact us here or email classicirelandguidedtours@gmail.com and tell us where you would like to go. We’ll take it from there! Highlight of our Ireland trip!